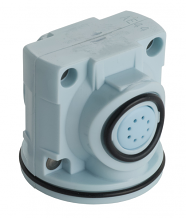 Powers has been an innovator in the manufacturing of water temperature and safety control valves and systems. 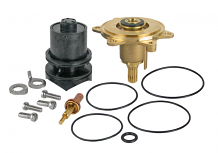 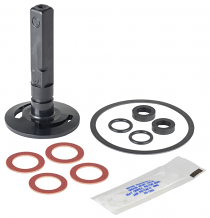 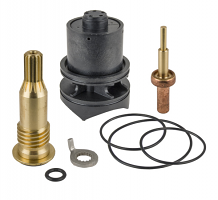 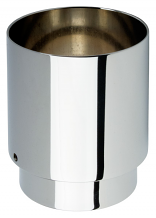 Equiparts carries Powers faucet and shower valve repair parts ranging from pressure balancing cartridges, replacement cartridge kits, shower cartridge renew kits, stem and plate replacements, throttling stem assemblies, upgrade repair kits & more. 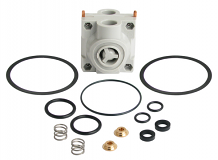 Call us at 1-800-442-6622 with any questions about our Powers faucet and shower valve repair parts or inquiries on product pricing.